Built on the foundation as the first MSc in Finance Programme of its kind in Hong Kong with a high running reputation, the Programme is designed to offer comprehensive graduate training in finance, combining academic rigour with practical insights. Come and learn more about the Programme at the upcoming Information Seminars in Hong Kong, Beijing, Shanghai and Shenzhen. 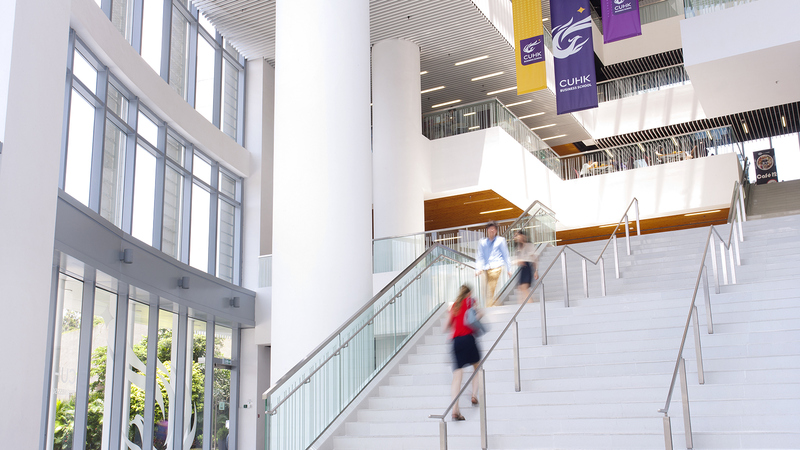 Meet with our Programme Directors and alumni and find out how CUHK MSc in Finance can equip you with the necessary knowledge and skills to advance your career in finance industry.